Off and running, Spring 2017 speeding by with awesome beats and brand new tunes from amazing Trance artists. 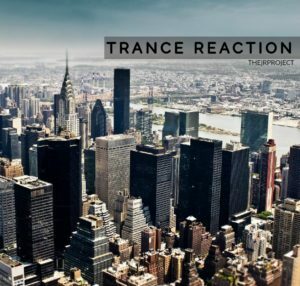 Above and Beyond releasing their most uplifting track in a long time ‘1001’, DIM3NSION is back with an amazing uplifter titled ‘Voorpet’, and Heatbeat appearing twice, with the Trance Reaction Favorite for this episode, Mechanizer. Bonus points to the amazing Mantra by Exis! !